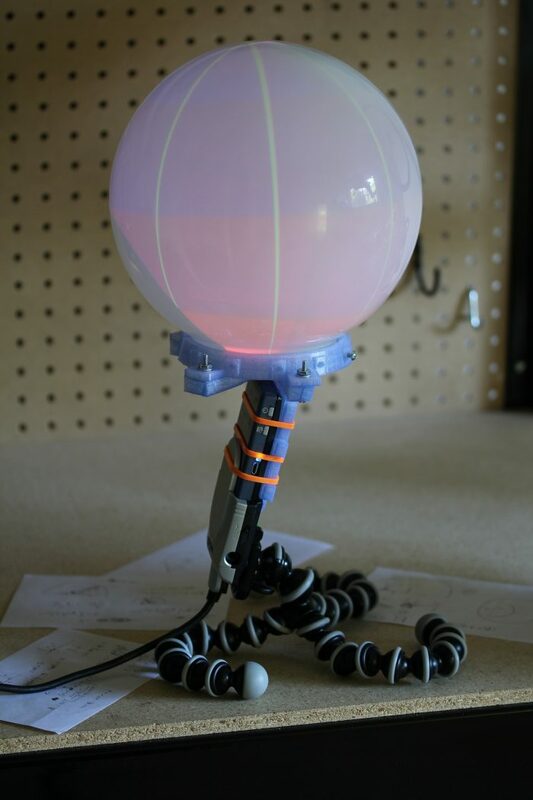 For a project that uses Isadora and Syphon, I want to create a crystal ball that can take video calls. The globe shows eerie visuals, and when a Facetime call comes in, it appears on the ball. The system would use Syphoner to get the Facetime window, and Isadora or TouchDesigner to switch between a facetime feed and videos and do any manipulation for the end projection. 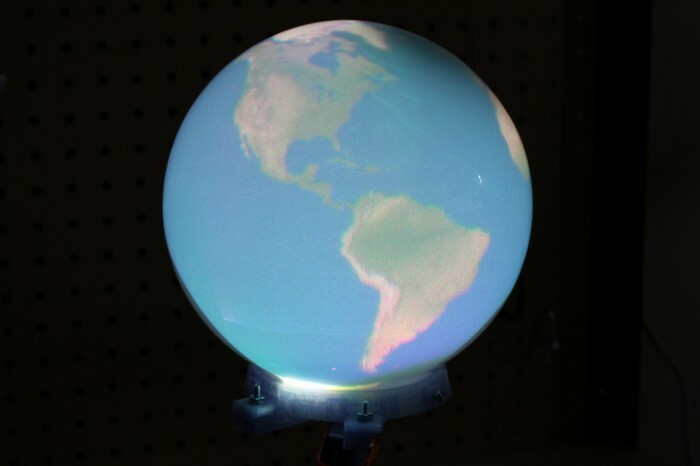 I found this project that outlines creating a digital globe, using a light fixture, a pico projector and a fisheye lens. 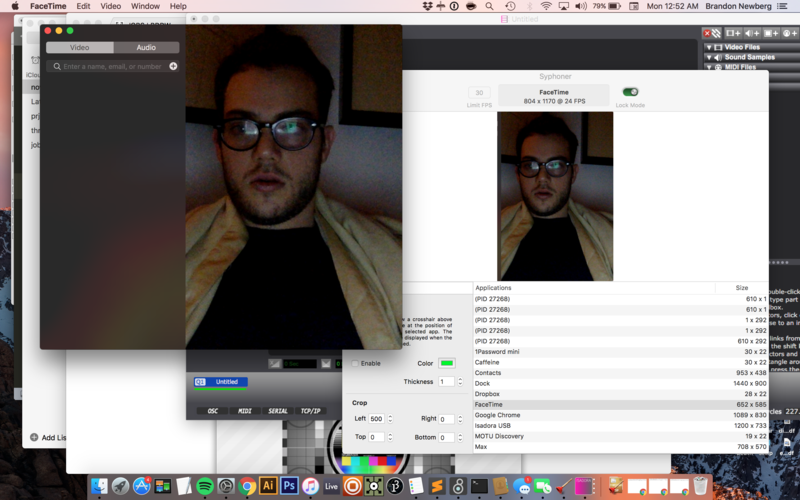 I did a quick test of syphoner to see how it would handle facetime. 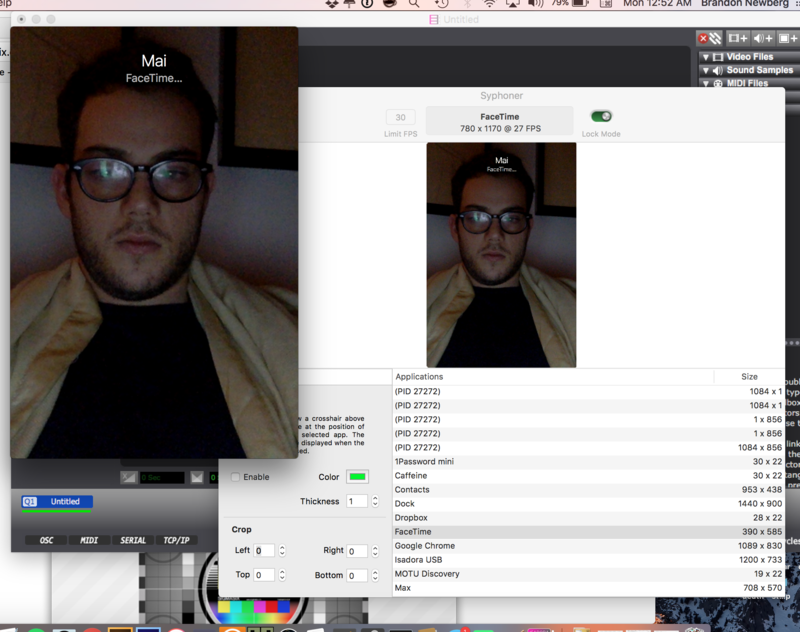 It seems like it should work, though facetime’s layout makes it change width when there’s a call in progress.